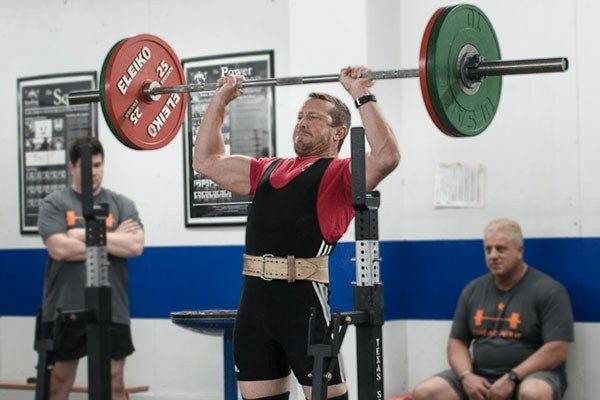 The close-grip bench is perhaps the most common assistance exercise for the bench press – an assistance exercise being defined as a variation of the basic exercise. 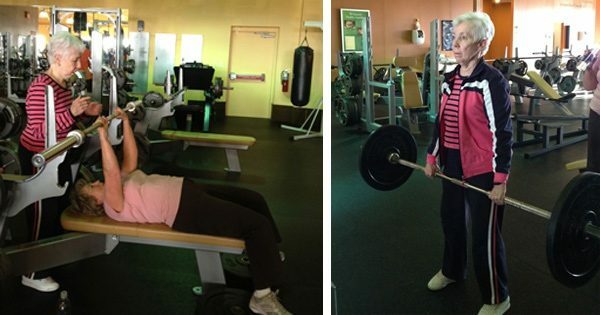 In this case, it is a full range of motion bench press with a narrower grip than used in the competitive version of the movement, similar to a stiff-legged deadlift or a low-box squat. The two most obvious things a narrower grip does to the bench press is 1.) slightly increase the ROM, and 2.) shorten the moment arm against the shoulder joint by decreasing the distance between the glenohumeral joint and the hand. 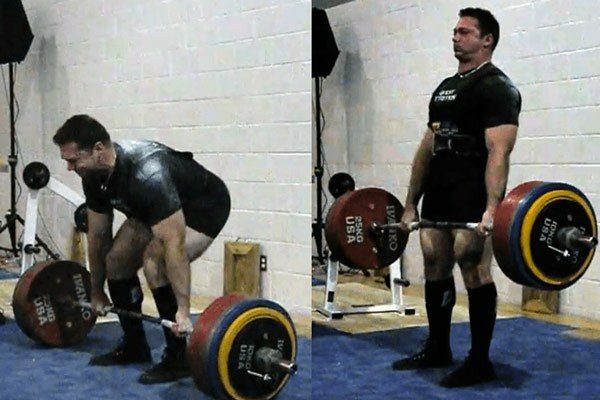 These things are both actually subtle variations in terms of the weight that can be lifted, and most people find that they can close-grip within 90% of their normal bench grip. The amount of increase in ROM is a function of how wide the grip is on the regular version of the exercise. 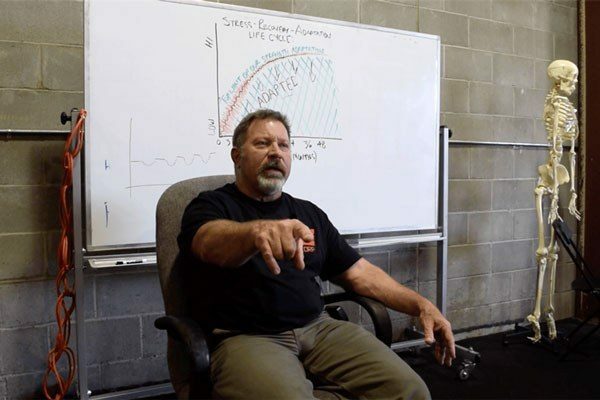 From a normal-width grip for general strength training purposes – like that taught by Starting Strength, with the forearms vertical at bar contact with the chest and designed to increase the ROM at the bottom of the movement – the ROM variation is not drastic. A very wide grip is designed to radically decrease the ROM, making the bar path so short that it drastically reduces the mechanical work done on the load – the Force x Distance-thing. 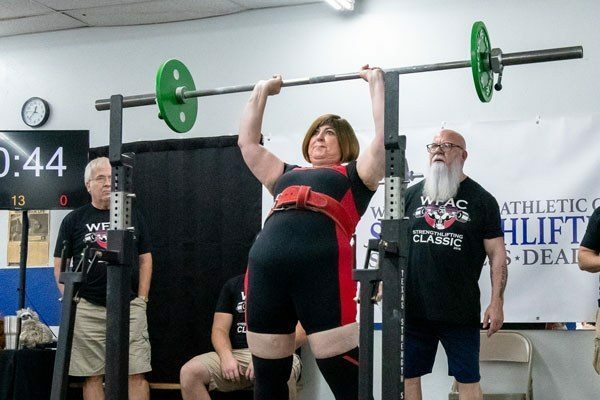 Many competitive lifters in the lighter weight classes take advantage of the fact that maximum legal grip width for all weight classes is 32 inches, and as a result many world records have been set by lightweight women who moved the bar less than 2 inches. 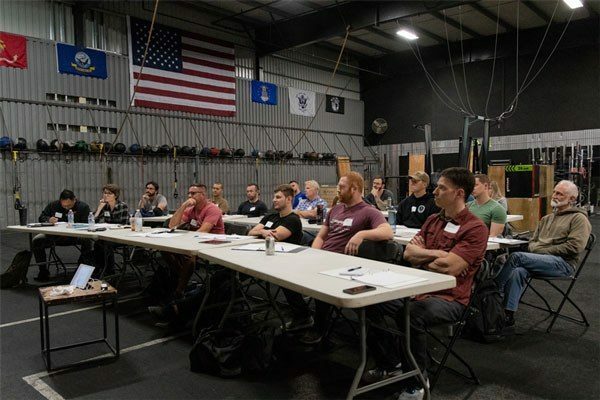 I have proposed that the rules be amended to state that the forearms must be vertical at the point of bar contact with the chest, both for safety and to standardize the movement so that everybody is doing more or less the same thing on the bench. As usual, this will be ignored because it has always been done the other way. The obvious thing a close grip does is shorten this shoulder/grip moment arm, and a good reason to do so is to reduce the load on the shoulder. Many people with post-op shoulders have found that the wider grip of a normal bench press hurts too damn bad, that they can comfortably do a close-grip, and that the slightly lighter weight is a fair trade-off. The longer ROM preserves the work, but the work is done with less stress on the shoulder itself. In terms of muscle mass, much of the pec contribution is reduced, most of the delt function is retained, and the triceps actually work over a longer ROM. For this reason beginners think of the close-grip bench as a ”triceps” exercise, when the reality is that a very wide-grip bench is a much more specialized movement that leaves out more than it adds. And believe it or not, some people don't like the look of big pecs on a man anyway. Close-grips are just not that weird, and are an excellent choice for lighter-day work, or as a substitute for wider grip benching entirely.